Today with the internet connectivity, businesses of all sizes have worldwide viewers - so why not take advantage of it! 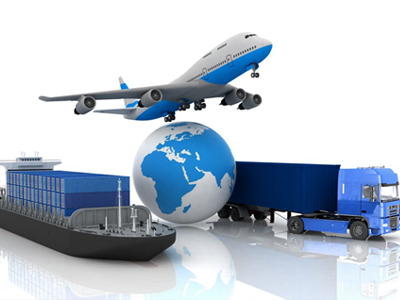 Whether you are new to overseas shipping or a regular shipper FPS has best solution to help you develop international trade from Europe, France, Germany, Spain, Italy... Asia... The Americas... wherever you want. With our International Express Delivery Service, FPS will help you get the most from it. 2-3 Business Days Delivery typically by 9:00 a.m.